In between shock early exits, sibling rivalries and epic bouts of nostalgia, the Australian Open served up some serious style inspiration. With the first Grand Slam of 2017 done and dusted, we take stock of the sartorial cues that work just as well whether you’re on or off the court. Failsafe black-and-white combos were the order of the day - all day, every day. With Nike kitting out some of the biggest players on the draw, their trademark monochrome collection made a serious impact. With the graphic pairing toeing the line between timeless and on-trend, there’s no excuse not to work the aesthetic into your repertoire. Take your usual look up a notch with a dizzying top-to-toe print or unexpected layering. Pops of neon proved a fun (and functional) counterpoint to the pared-back monochrome palette. 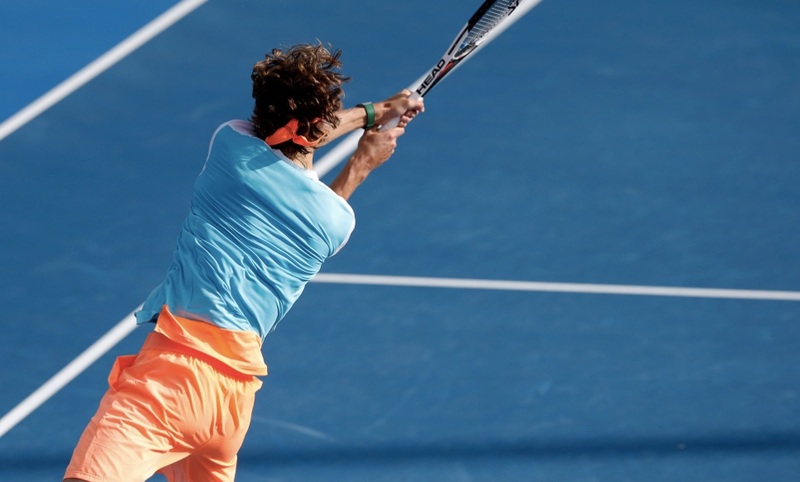 Whether it was a blinding pair of kicks, flashy patterns or highlighter-hued accessories, saturated shades of citrus brought just the right amount of buzz to the court. Echo the energy and make a rainbow-bright piece the focal point of a tonal ensemble. Pleats and tennis are a time-honoured pairing, so this season’s sharp, structural take on the trend was a welcome addition to the court. Pay homage to the look with a pleated midi and low-top trainers - the longer length steers the pleats-and-sneakers combo clear of too-literal territory. 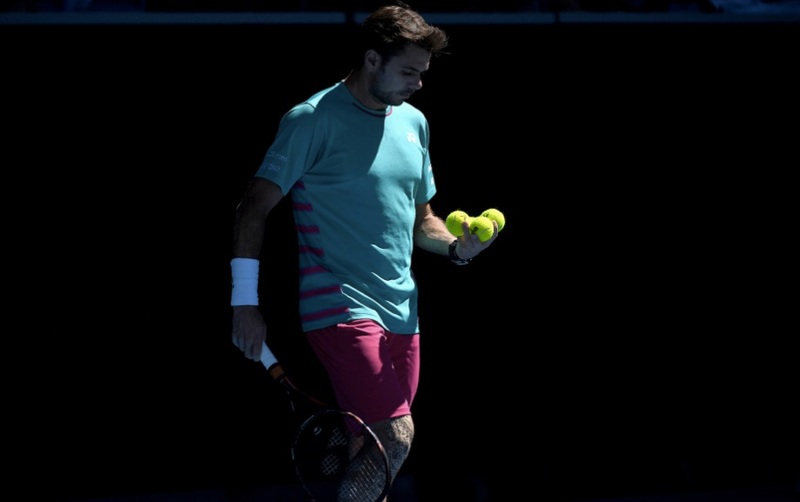 Pantone’s favourite duo from 2016 was super-charged for the court, with vivid lashings of pink and blue popping up all over Melbourne Park. 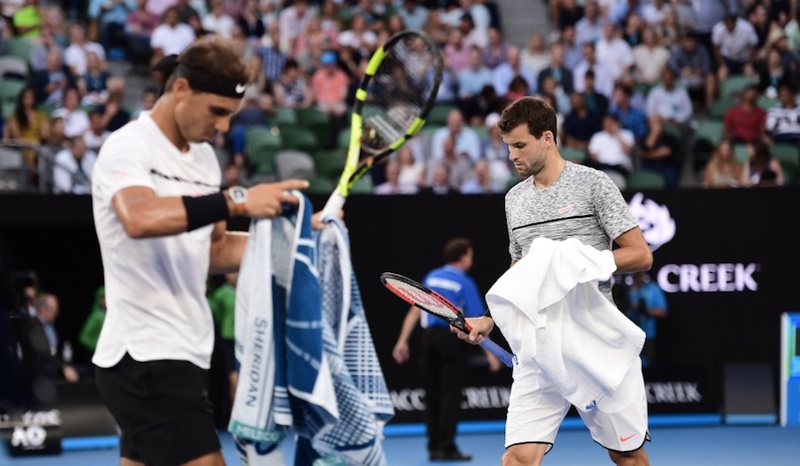 Whether it was a head-to-toe uniform or strategic splash of colour, these two dynamic shades offered a refreshing twist on typical court-side styling. Opt for pieces in rich cobalt or magenta and let the shades speak for themselves.